Shobha Rao moved to the United States from India at the age of seven. She is the author of the short story collection, AN UNRESTORED WOMAN, and the novel, GIRLS BURN BRIGHTER. 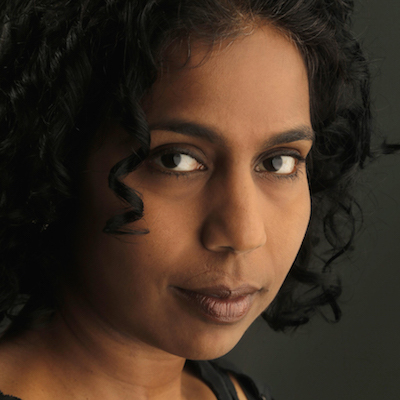 She is the winner of the Katherine Anne Porter Prize in Fiction, and her story “Kavitha and Mustafa” was chosen by T.C. Boyle for inclusion in Best American Short Stories 2015. She is currently the Grace Paley Teaching Fellow at The New School in New York City.